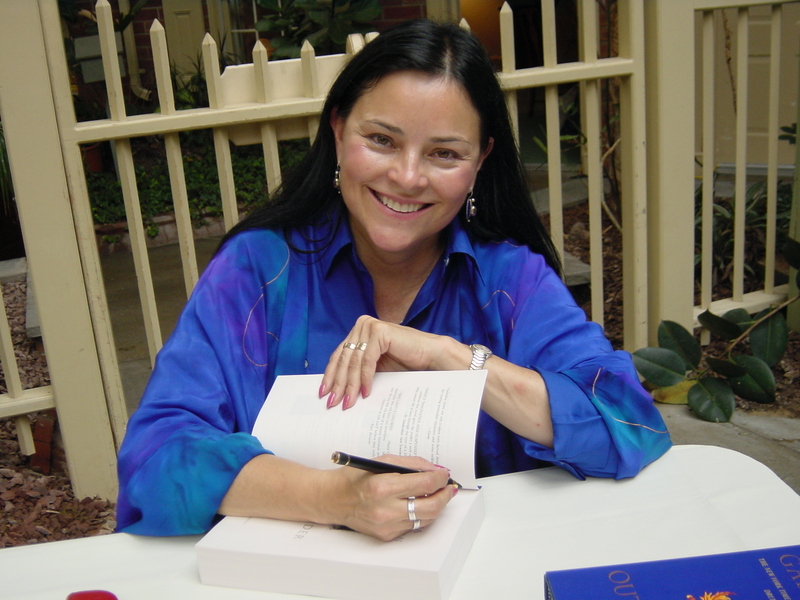 Being a new contributor to Sister Geeks, I was informed that the site did not have anyone covering the kilted phenomenon that is Diana Gabaldon’s series of books and now television series on Starz. If you’re not familiar with Claire and Jamie, by all means, please let me introduce you! 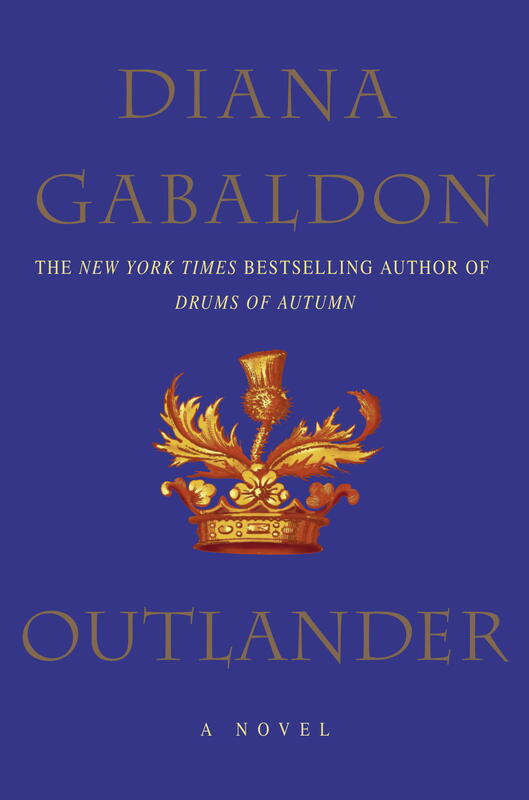 The first book in the series, Outlander (also known as Cross Stitch in England), started out as an exercise in attempting to write a book for Gabaldon, a biology professor at Arizona State University who also had experience with writing comic books for Disney. She shared bits and bobs of the draft that would eventually become Outlander in a CompuServe writers’ community. Their encouragement led her to finish the book, which her publisher originally had trouble figuring how to publish since the book mingles elements of romance, science fiction, and historical fiction. The success of the first book led to more books, not just in that series, but in related series, such as the Lord John books, several novellas with back story for multiple characters, and a graphic novel The Exile, a retelling of Outlander from Jamie’s perspective. The Outlander series now boasts eight books, each thoroughly researched, richly detailed, and absorbing in their own right. After many attempts to adapt the books for the screen, Diana finally announced a deal with Ron Moore, the producer behind the Battlestar Galactica revamp, bringing the books to life on the cable channel Starz. The first season premiered in 2014 and the second season is expected next year, with Diana writing one of the episodes herself! The series focuses on two main characters, Claire Elizabeth Beauchamp Randall Fraser and Jamie Fraser. Though both characters are central to the action throughout the series, Claire is the predominant focus; the majority of the books are written in her first-person perspective. She is a veteran of World War II, having served in the British Army as a nurse in field hospitals. On her second honeymoon with her husband Frank in post-war Scotland, she is accidentally transported back in time to 1743. The first person she sees? A man who looks very much like her husband Frank! Captain ‘Black Jack’ Randall, British soldier and all-around nefarious dude, may look like him, but his violent behavior toward her forces her to flee from him. While escaping, she runs straight into a group of Highlanders, including Jamie Fraser, who take her in. During her time with the Highlanders, she begins to befriend Jamie and learn the ways of the time and culture she’s fallen into. Jamie Fraser marries Claire in Outlander in an effort to keep her safe from ‘Black Jack,’ especially after she learns a few secrets about the Highlanders she’s been living with. Tall, ginger, and in love with Claire, they develop a relationship that may be the most well-written husband and wife that I have ever read. He is a soldier and a learned man, a lover and a fighter, who defies the typical trope of the romantic hero in his humility and depth in his relationship with Claire. Jamie is so iconic that Sassenachs, a term of endearment Jamie has for Claire and the unofficial name for Outlander fans, spent months in endless speculation over who would be cast in that role. 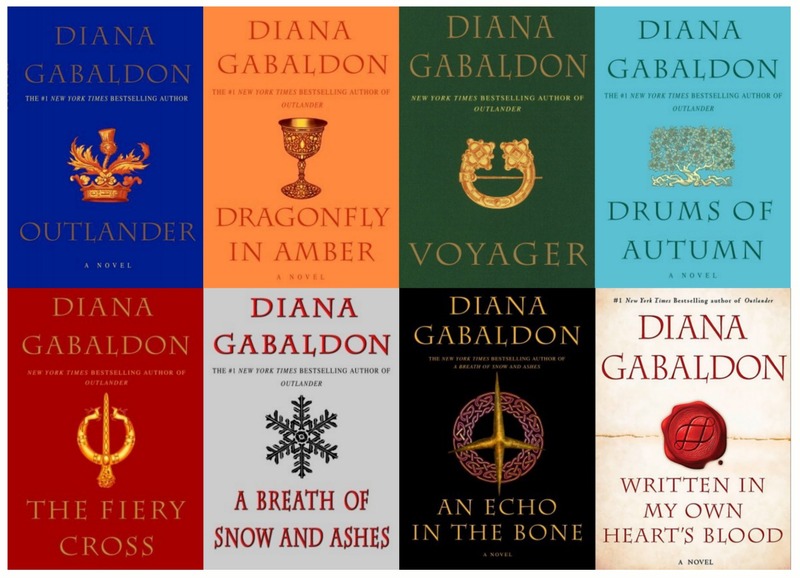 The majority of the eight books in the series are from Claire’s perspective, though readers do see things through Jamie’s eyes here and there. I could give you more details about the whole series, but I don’t want to give away too much and spoil the fun of finding things out. The first Outlander book was published in 1991 and, in the intervening years, Diana has shared the many times people have tried and failed to make the Outlander series into movies, a seemingly impossible task for books like that. At Starz, the show has found a home that allows it to retain much of the material the books cover, including the very realistic romances that Claire has with Frank and Jamie. I will cover the show separately, especially as we look forward to the second season’s arrival in 2016. My aunt introduced me to the series by giving me a well-loved mass market paperback copy of Outlander and challenging me to read the first 100 pages. If I didn’t like it, she said, I could return it to her. By the end of the year, I had bought the available books in hardcover. I would like to challenge you guys to do the same. If I had a copy to give each of you to try, I would do that! However, since that is logistically impossible, how about this: pick up Outlander and read the first 50-100 pages. If you don’t like it, I’ll send you a dollar. Are you a fan of the book series or the television show? How were you introduced to the series? Let me know in the comments. This entry was posted in Jennifer, Other Stuff and tagged Diana Gabaldon, Outlander. Bookmark the permalink. What a wonderful introduction to Outlander! Great job! Started with voyager I believe. Then I realized it was part of a series I picked up the first one and then the second and then reread voyager. Then MAYBE drums of autumn and then I stopped reading for about 10-15 years because I became a mom and worked a lot. Just picked it back up just before Ron Moore got the go ahead for the series so I headed BACK to the library and started all over. And put jolds on the next book in the series. I also READ all the Lord John books and all the additional novellas. I now have THE series PLUS Scottish prisoner on kindle books and audiobooks. As soon as I get more money I will be adding allvthe Lord John books and additional novellas onto my kindle and then I’ll get audile again and add all those books. Hopefully before NEXT season SO i can listen to them all again. Totally LOVE this seris. Well worth any cost.